Supported by modern infrastructural facility, we manufacture and export a wide range of automotive lift pumps to cater to the varied needs of automotive industry. These automotive lift pumps are extensively used for delivering fuel from fuel tank to fuel injection pump at designated pressure. We have specialization in manufacturing Lift Pump for Fiat, Lift Pump for Massey Ferguson and Lift Pump for Ford. These pumps are offered by us at industry leading prices. 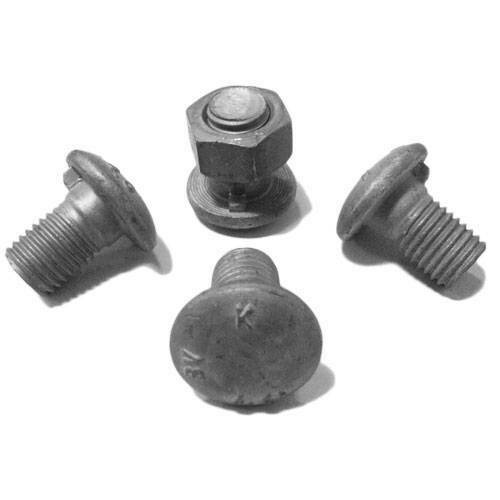 We manufactures Guardrail Nib Bolts which provides strong connection to the Crash Barriers.